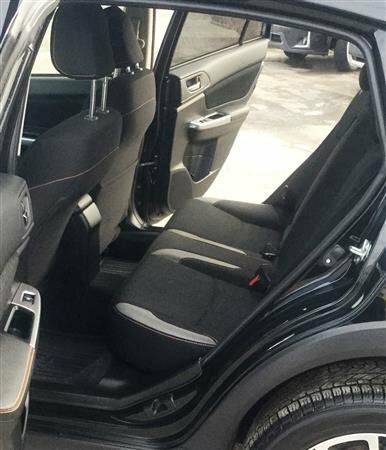 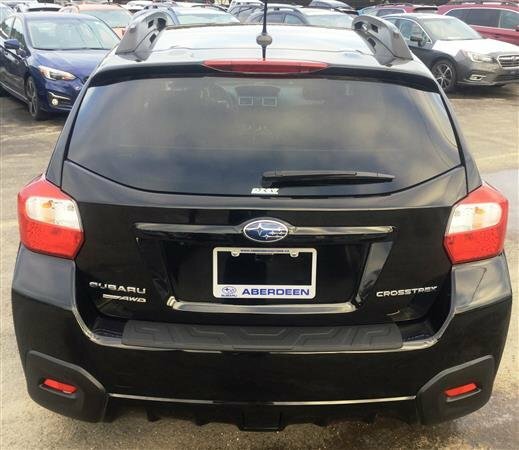 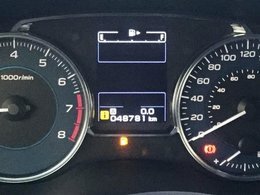 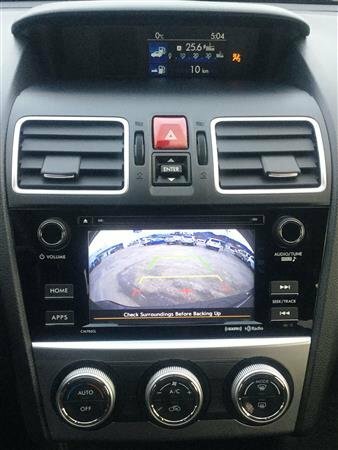 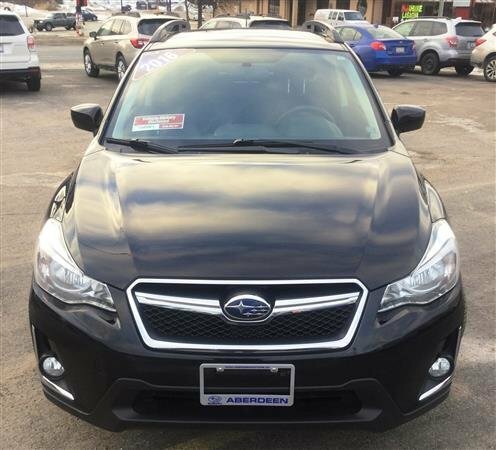 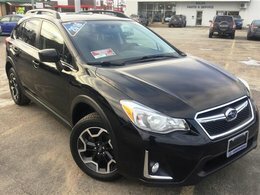 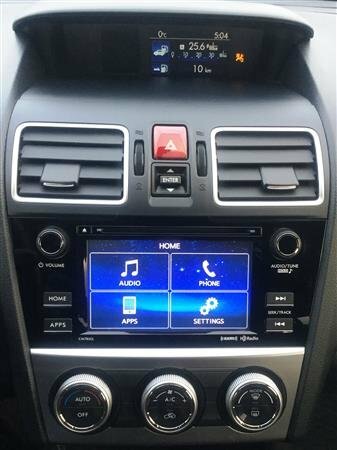 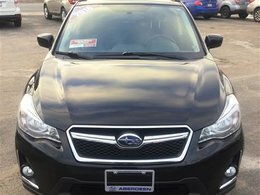 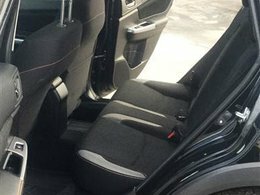 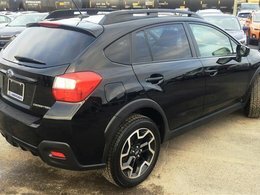 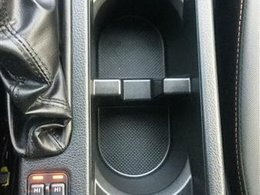 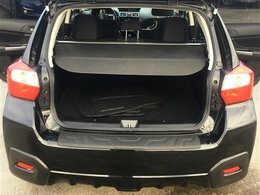 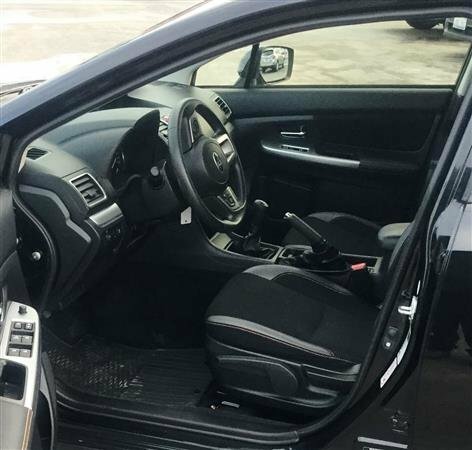 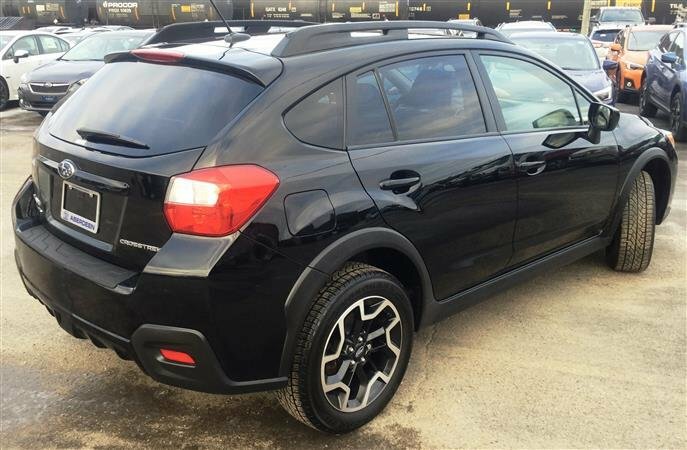 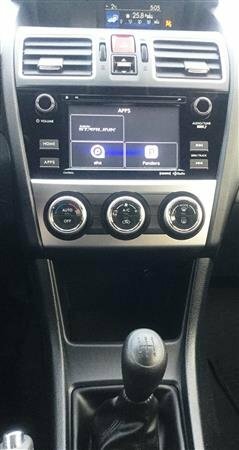 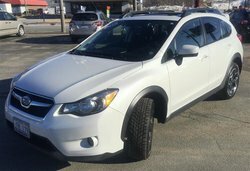 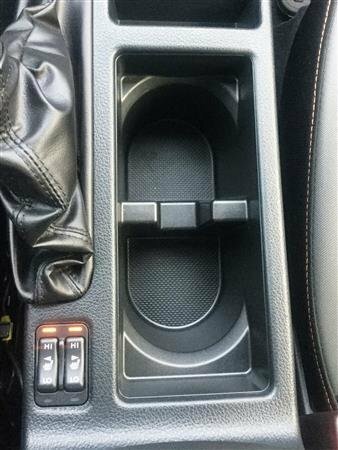 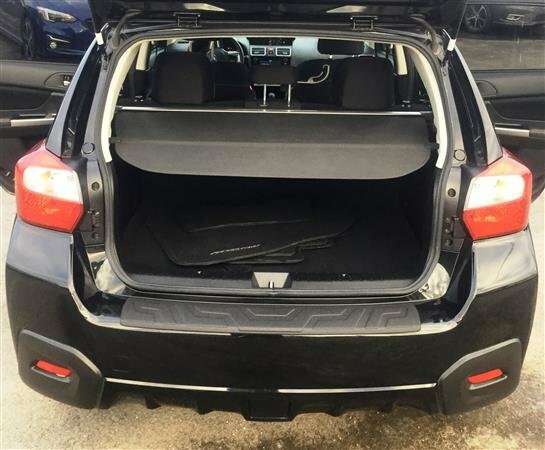 Save thousands on this Manual transmission Touring XV Crosstrek!! 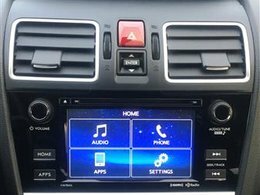 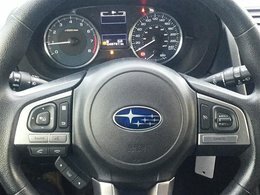 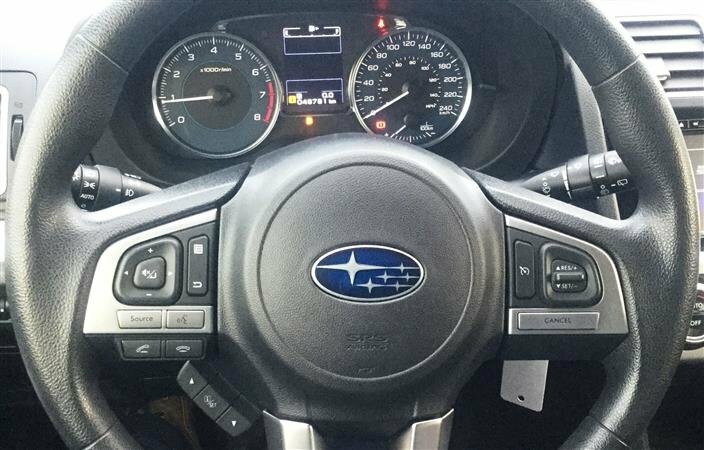 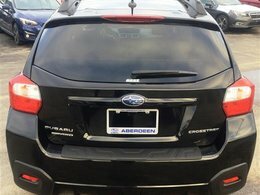 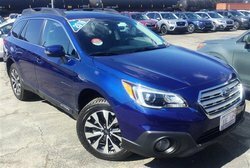 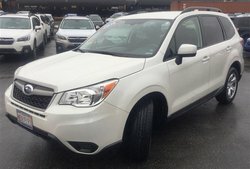 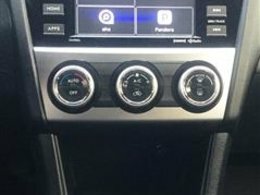 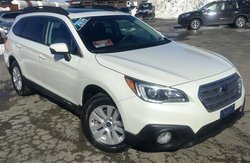 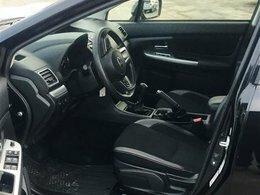 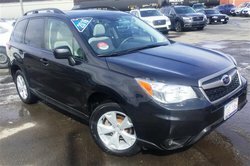 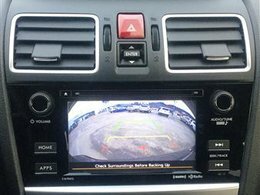 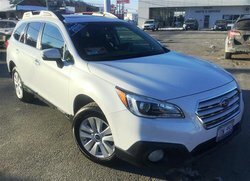 A/C, cruise, tilt, heated seats and mirrors, back up camera, remainder of Factory comprehensive warranty and Subaru All Wheel drive! 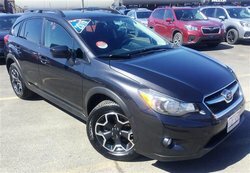 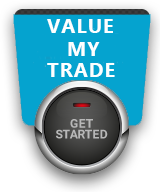 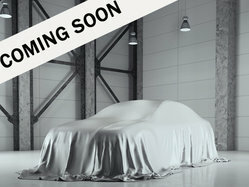 Bi-weekly payments from $178 o.a.c We have financing options for all credit situations.